Katherine: So Cath, here we are. At the Hartlepool Action Lab. Please could you tell us the name of your project team and what your 100-day goal was? Cath: Yes, our project was Housing Heroes and our goal was to engage with a third of care leavers leaving care to find them sustainable homes for the future. Katherine: Wow. And, what’s your team most proud of that you have achieved in the last 100 days? Cath: We’ve had three or four meetings with young people, so we’ve looked at their visions. And we’ve made sure that they know it’s about them. And not about what we want. It’s about what they want. Katherine: Brilliant. That sounds fantastic. And, what have you leant in the last 100 days that you are going to sustain and improve as you go forward? Cath: Well, personally, I learnt how to tile properly, which was great. And we’ve learnt that not all young people use modern technology. We’ve discovered that a lot of our young people in the group that we got together don’t have smart phones and the like to be able to communicate with people. So we are looking at ways to do that…. And our new goal is to secure committed funding and identify our first property in the next 100 days. By the first of March. Katherine: Brilliant. Thanks for talking to us, Cath. Katherine: Here we are at Hartlepool College for the Hartlepool Action Lab. Could you tell us the name of your project and your 100-day goal? Ian: The name of our project is the Poolie Time Exchange and our 100-day goal was to get 50 volunteers, to support them, and supporting the Action Lab. Katherine: Fantastic. And, what were you most proud of that your team achieved in the last 100 days? Ian: The thing we were most proud of was the work the volunteers did in community. How they went out and supported the community. And in return we supported the volunteers and what they wanted to do. Katherine: Brilliant. And, what have your learnt from the last 100 days that you are going to sustain and improve in the next 100 days? Ian: I think what we’ve learned in the last 100 days is that the volunteers are all individuals with individual needs and we need to take that on board when we listen to them and make sure are open to their needs and ways. Katherine: Brilliant. Thanks for your time today, Ian. No problem. 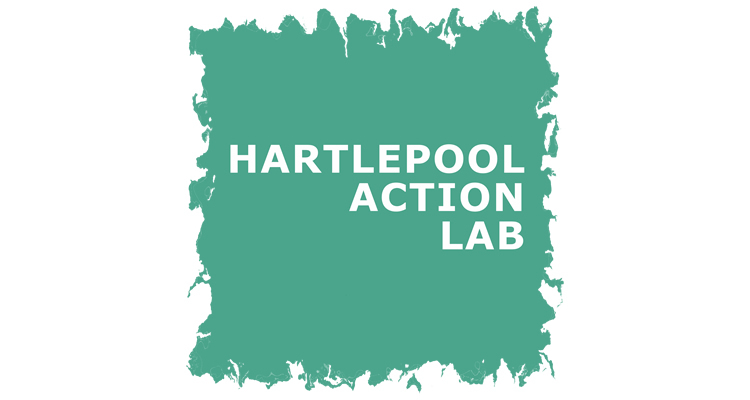 Katherine: Here we are at the Hartlepool Action Lab. Could you remind me the name of your project team and what your goal for the first 100 days was? Michelle: Yes. Our project was Supporting Stronger Neighbourhoods and our 100-day goal was to produce an evidence base for us to enable us to choose 10 neighbourhood areas. And for one of those to actually be a pilot for us to do a community event in that area. Katherine: And what’s your team most proud of that you’ve achieved in the last 100 days? 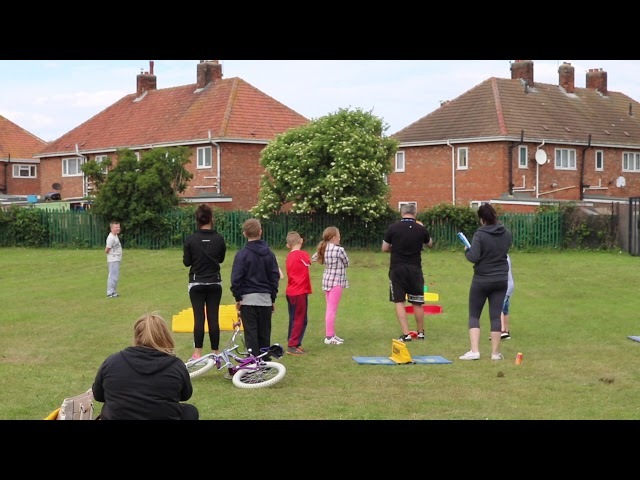 Michelle: That we actually targeted a hard to reach area in a community and held a community event where we engaged over 46 families with over 100 people attending. Katherine: Amazing. That’s a fantastic achievement. Katherine: And, what are the things you have learnt in the last 100 days that you’re going to sustain and improve for the next 100 days? Michelle: So, we’ve learnt really that we want a base of community leaders that will actually get a Brighter Brus and to actually lead the events forward in that area. And to make their area a better place to be. But we want the community leaders to actually take on board and move the event forward themselves rather than us doing it. Katherine: Great. That’s sounds fantastic. Well done and good luck to you. I look forward to hearing about it. Thank you.